New Support Engineer: Cam Ruffle-Deignan – Listen, Inc. Listen has expanded its support team with the addition of Cam Ruffle-Deignan. 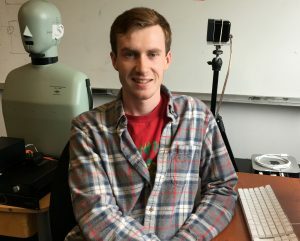 Cam has recently graduated with a BSME from the University of Vermont where he spent his time doing applied polymer research, playing intramural sports, and working in a student-run prototyping lab. He has a keen interest in audio products, having interned for Listen last summer, and looks forward to continue developing his audio test skills. Cam will assist Steve, Mark and Mark in providing front line support to our customers, as well as developing training materials, test sequences and support documentation. 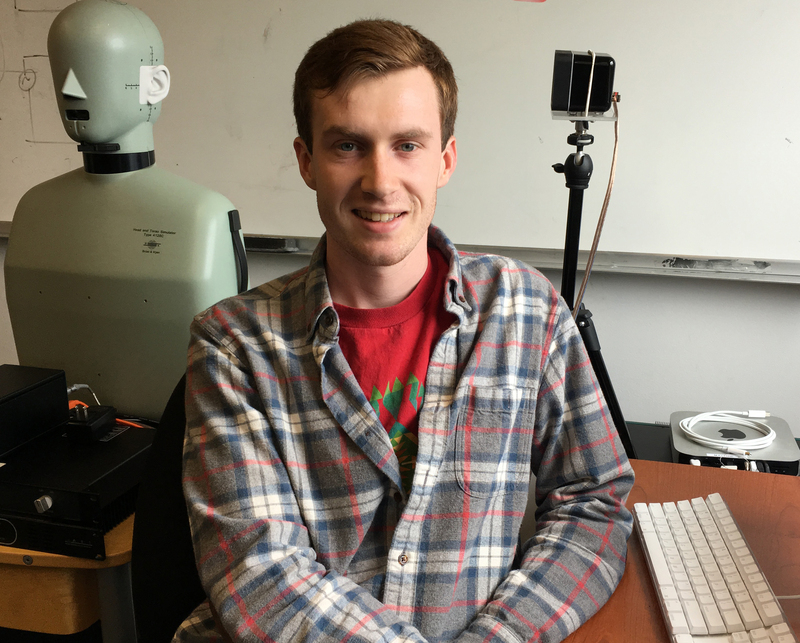 When he is not in the office, Cam enjoys going for canoe trips, hiking north-eastern mountain ranges, and tinkering with his 3D printer.